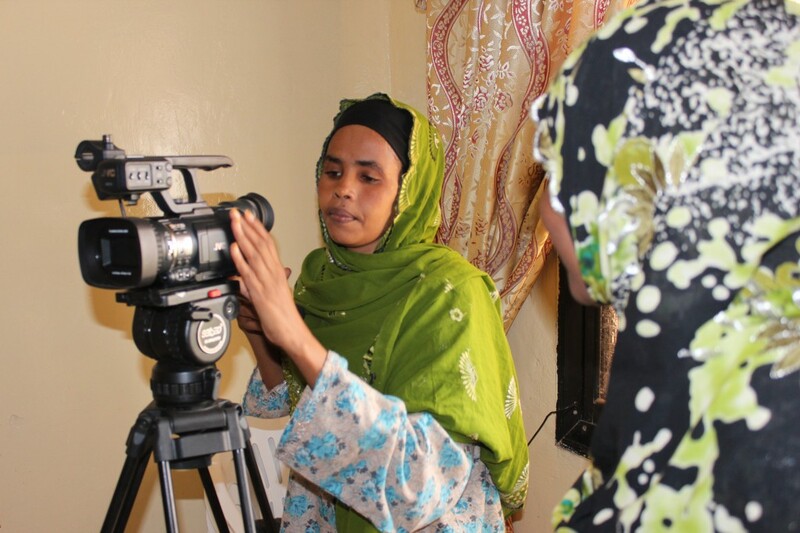 Our largest project so far has been Nasib – Women’s Media Training project. The project was launched in 2007. Over 400 women were trained in print, audio and video media. In the first years, in conditions of conflict, the project operated in an IDP camp located near the capital Mogadishu. After the election of the current government and stabilization of the capital during 2012, the project relocated to the city. Our local partner in Mogadishu was women led NGO Halgan Relief and Development Organization (HARDO). In Finland our partners were the Ministry for Foreign Affairs as the main donor and Women’s Cultural Association and the Association of Women Journalists among others. 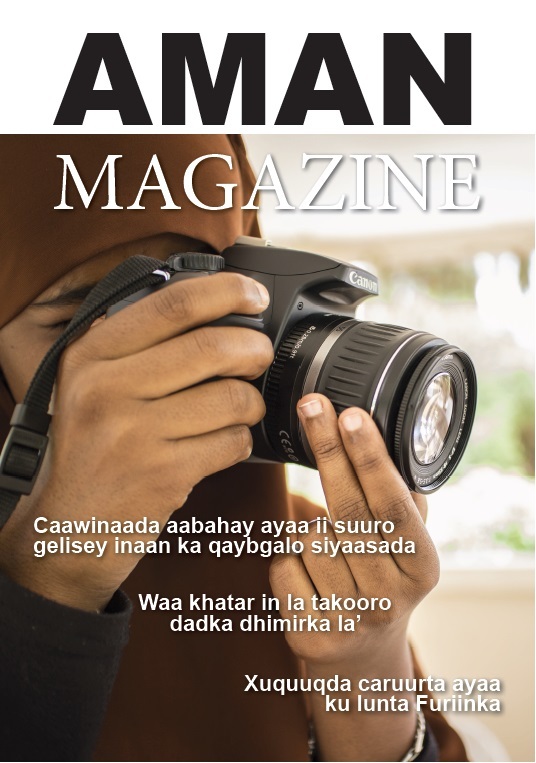 Project trained women published Somalia’s first women’s magazine, the Aman Magazine. The publication was distributed as hard copies and downloadable issues on our webpage. Women trained in the program have been employed as freelancers and interns in local media outlets, and in the project itself as producers and trainers. Some women have also entered degree programs in local universities.